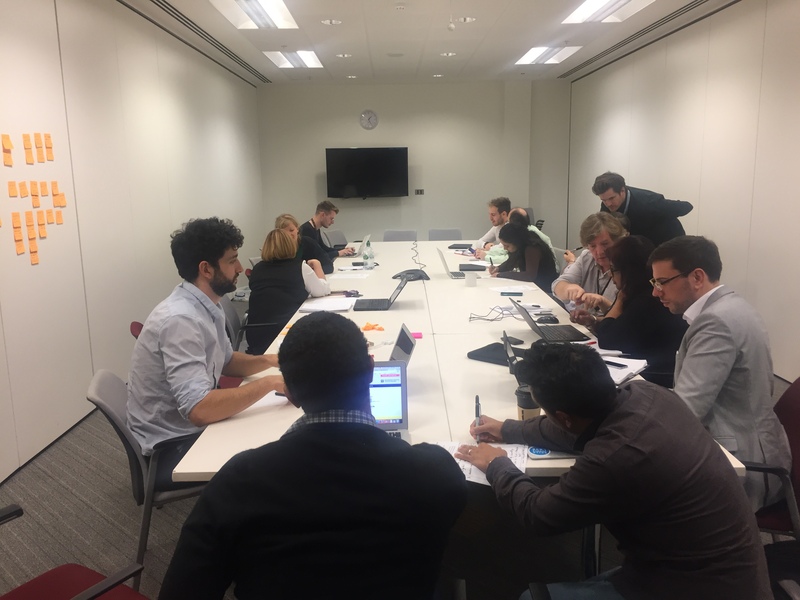 I'm part of a group of content designers from the Home Office who recently partnered with the MOJ User Centred Policy Design team to improve information for victims of serious crimes. It’s not good enough to just write good content for your ‘thing’ in government. When we fail to join up on cross-government issues, we’re not thinking or owning the whole user journey. As a result, content gets out of control and we can easily lose sight of who we are writing for and what they need from our content. For the user, that means being forced to find information in multiple different places, sometimes not even on government sites. For our users, who are victims of serious crimes, this could mean not accessing entitlements or services quickly enough with an impact on their health or wellbeing. We joined an MOJ-led project for one day a week over an 8 week period. The project aim was to investigate how information for people affected by serious crimes and major incidents, such as the Grenfell Tower fire, could be improved. For a project looking at the experience of people across an entire user journey to be successful, multiple departments need to buy into it and get involved. We also learned a lot about how user centred design can be integrated into policy making back at the Home Office. Establish a common language early on - We should all use the same language all the time. Conventions around language are established early on so be aware of this. Don’t allow jargon to be used internally as this can seep into your public-facing content. 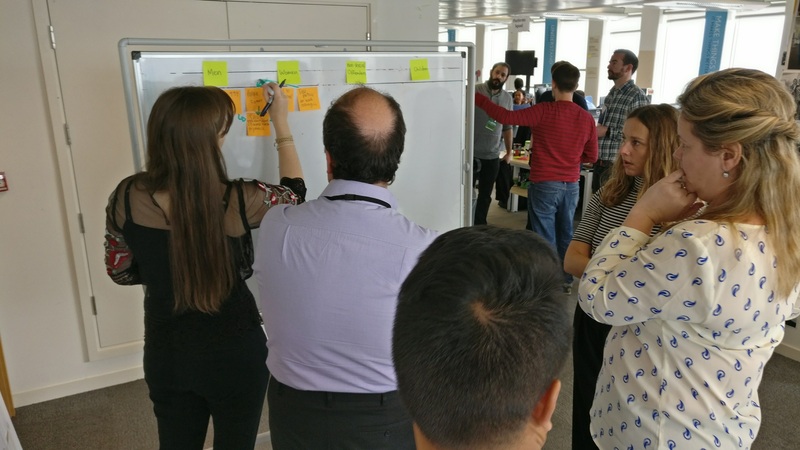 Find new ways to champion user centred design - The MOJ team ran a workshop where policymakers were given a variety of personas of people affected by crime. This helped to give context to policymakers to see the service from many different points of view and brought to life the breadth of user needs for those affected by serious crime. Tailor how you work to your colleagues - Recommendations to policy were presented using a structure and a language they were familiar with. This made it faster and easier for them to absorb our findings. Be bold - One of our recommendations was around potentially removing online services if a user need couldn’t be established or to avoid duplication. Don’t just tinker at the edges to make things better if the user research is telling you otherwise. Because of this collaboration, we’re now working much more closely with the MOJ content teams. We’re talking about our work at their content team meeting soon and we’re excited to continue collaborating on cross-justice projects. Thanks to everyone involved in this project for being brave and willing to bridge departmental boundaries. Family separation: what’s GOV got to do with it? I'd like to hear more about the mechanics of this. Eg, did you start by mapping user journeys? Love to have the chance to talk to someone about this.